Brake dust/ Factory 19'' rims cleaning. 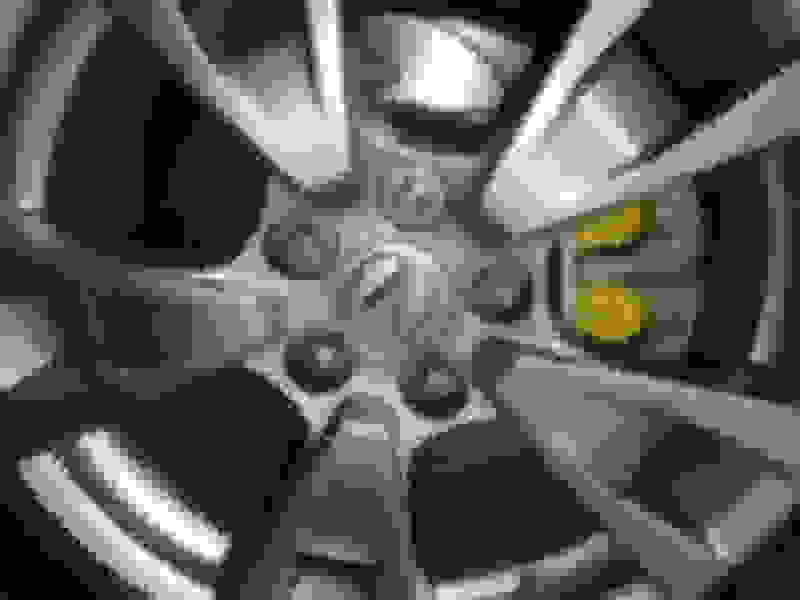 What is a good spray I could apply to the rims to remove the brake dust and not cause any damage to these factory rims. as there is nothing on the market that "Repels" dust. You can wax the wheel just like the car, as it's just paint. then you would treat it like the rest of the car and wash it every week, to maintain a freshly washed exterior. Na I talking about something I can spray on the rims so the car wash are actually more effective, since after the drive thru washes never do a good job. I just want something I can spray on that does a good job and wont damage the rims. Ignore the picture I posted the wrong one. Last edited by Anicra; 04-11-2019 at 10:04 PM. You can treat the wheel like any other painted surface and wax/seal/ceramic coat them. I've found chemical guys citrus wash and gloss to work well on brake dust! Well might as well try the Mr Carwash doesnt seem to get all dust off the weight mounting area of the rim. Quick Reply: Brake dust/ Factory 19'' rims cleaning.